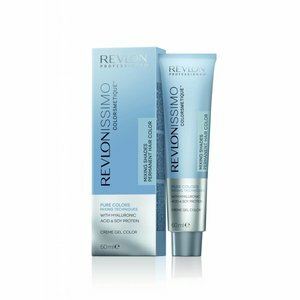 REVLON PROFESSIONAL SETS OF MOLECULAR NANO TECHNOLOGY AND LIQUID CRYSTALS IN A Revlonissimo NMT. Important: The application of hair color at your own risk. We assume no warranty for damages caused by misapplication scalp irritation, hair damage or any discoloration of hair or clothing. Let's perform the color process of a person from the hairdressing, who is familiar with the appropriate steps. 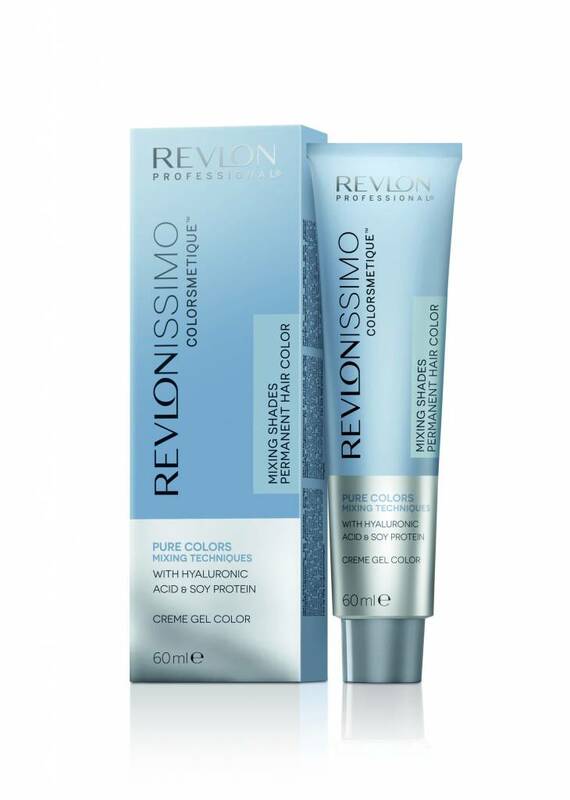 Use only in conjunction with the H202 from Revlon! Pick the right hair color itself.